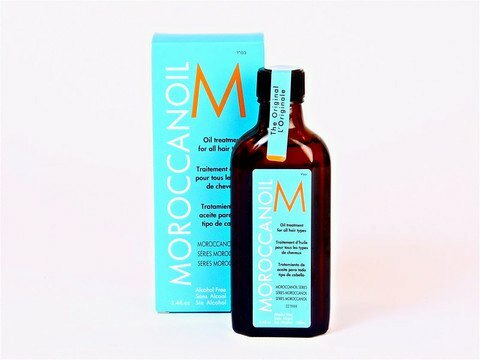 Moroccanoil creates shine & long term conditioning benefits to your hair! Trisha’s Salon offers both the originial and light formulas, as well as the hair care products. 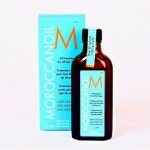 Many clients prefer the Moroccanoil to any other styling product!